Grace W. Clay , 102, died Saturday, September 10, 2016 at Moniteau Care Center in California, MO. Grace Wilson Clay, daughter of Clarence Oliver and Vivian McBee Wilson, was born near Stet in Ray County, MO on November 6, 1913. She graduated from Stet High School in 1931. Grace married Thomas Ewing Clay of Lupus, MO at Liberty, MO on August 9, 1941. Their life together began on the Clay Farms in Lupus, MO. They lived with Gertrude and Dorsey Clay at El Moro (family home) until Ewing passed away in 1971. Grace began working in 1973 at the University of Missouri and retired in 1981. Grace was known for her needlework and quilting. She made many quilts to use and gift to close friends and family; she quilted daily at Moniteau Care Center, which was an inspiration to all. Grace had a passion for genealogy, evidenced by her Historical Society volunteerism and continued work on the Clay Family History. Grace was a former member of the Lupus Baptist Church and a member of the First Baptist Church of California since 1982. She was also a member of the Eastern Star and numerous Quilting Clubs. For years, she worked as a Home Economics Supervisor at the Missouri State Fair and a Sunday School Teacher at the Lupus Baptist Church. 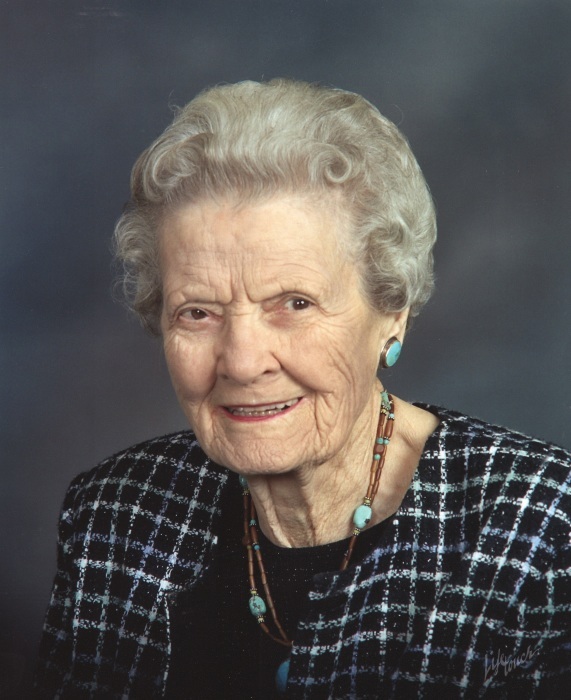 Grace loved God, family, friends, quilting, antiques, baking, music and life. Grace loved her nieces and nephews who marveled at her generous love, time, attention, cooking and quilting. Grace was preceded in death by her parents, three brothers: Kenneth, Melvin, and Clarence Oliver, Jr., and two sisters: Madarine and Gertrude. Services will be held at The First Baptist Church on Friday, September 16, 2016. Visitation will begin at 10:00 a.m. followed by the funeral at 11:00 a.m. Brother Greg Morrow will be officiating. Burial will be in the California City Cemetery. In lieu of flowers, donations may be given to The First Baptist Church, 208 S Oak Street, California, MO 65018.